Panoramic views of the city & Thompson River. Convenient location, easy access from highways. 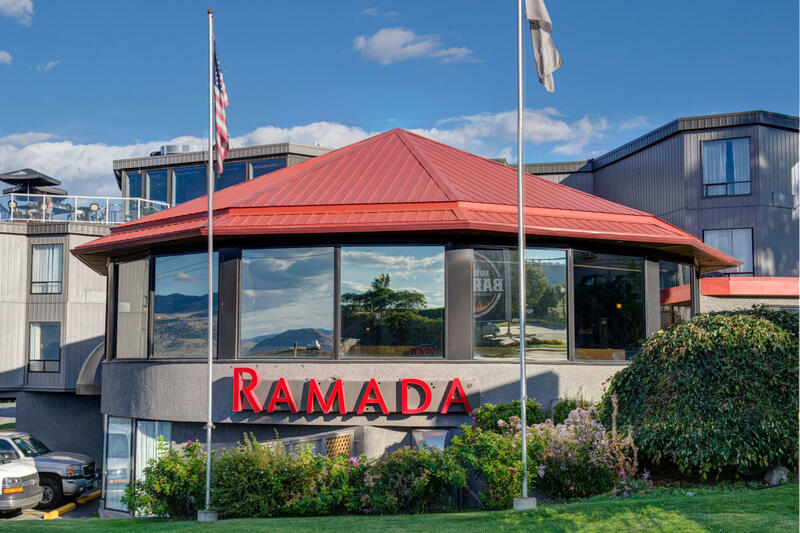 Close to Thompson Rivers University, city centre, sports facilities & shopping centres. 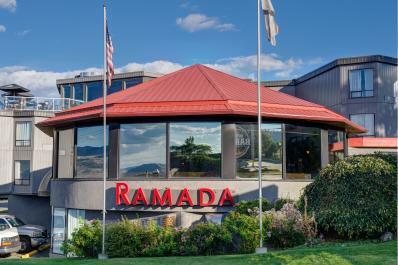 On-site restaurant, lounge, meeting/banquet facilities & business centre, fitness centre & hot tub. In-room coffee, complimentary WiFi, free local calls, hair dryer, iron/ironing board, cable TV & free parking.